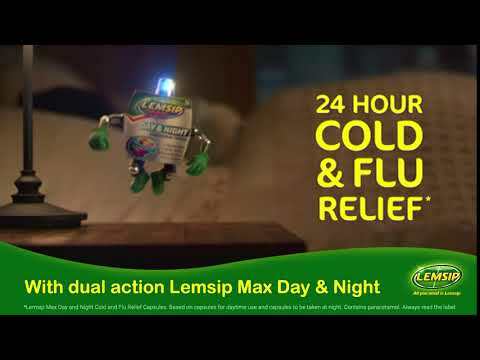 What are Lemsip Max Cold & Flu Capsules? Paracetamol is a common painkiller that also helps to reduce the effects of a fever. Caffeine is a mild stimulant that helps to provide relief for drowsiness and fatigue. Phenylephrine is a decongestant that reduces the swelling of the nasal passages in the nose. What is the cause of a cold or the flu? Both a cold and the flu are viral infections that spread through germs, either in the air because of people sneezing, or through touching surfaces that have germs on them. Germs that are on hard surfaces can live for up to 24 hours. Cold and flu germs can also get into the body by the eyes, the nose, or the mouth. Who are these Lemsip capsules suitable for? If you taking any medication for any other condition, then it is recommended that you speak to a doctor or Chemist 4 U pharmacist before using these capsules. Anyone who is pregnant or breastfeeding should only use these capsules if they have been instructed to do so by a medical professional.  How should Lemsip Max Cold & Flu Capsules be used? These capsules should be swallowed whole with the use of a glass of water. Take 2 capsules every 4-6 hours as a need but do not exceed 4 doses in a 24-hour period. If you take a nighttime paracetamol treatment, then only use a maximum of 3 doses in a 24-hour period. If your symptoms don’t improve after 3 days, then speak to a doctor or Chemist 4 U pharmacist. If you notice any side effect, stop using these capsules and speak to a doctor or Chemist 4 U pharmacist as soon as possible. You can also record any side effect using the MHRA Yellow Card Scheme. How to take: For oral use. Lemsip Max Cold & Flu Capsules should be swallowed whole with water. Do not chew. How much to take: adults and children ages 12 and over: Two capsules to be taken every four to six hours. Do not exceed 8 capsules in 24 hours. Do not give to children under 12 years old. Please read enclosed leaflet before taking the product.